When looking for versatility in a digital video security camera nothing may offer you more than a bullet camera day night. Among the most popular types of cameras these days, the bullet camera day night usually comes packed with dozens of extra features, thanks to modern technology. 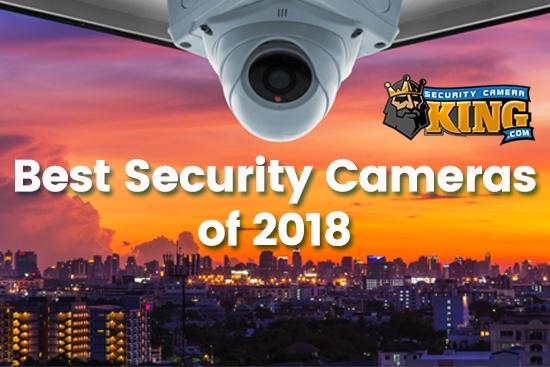 In the following article, we'll take a look at digital video security cameras and how they work and especially how a bullet camera day night works. When looking for versatility in a digital video security camera nothing may offer you more than a bullet camera day night. Among the most popular types of cameras these days, the bullet camera day night usually comes packed with dozens of extra features, thanks to modern technology. 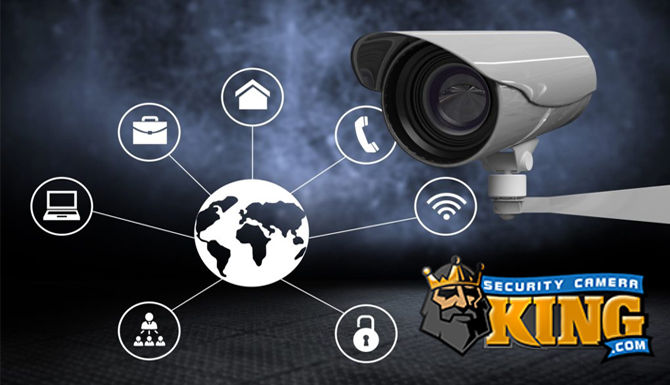 In the following article, we’ll take a look at digital video security cameras and how they work and especially how a bullet camera day night works. There are three major types of digital video security cameras based on shape; the box type, the dome type, and the bullet type which includes the bullet camera day night. For many years the favorite has always been the box type. Although box type cameras are somewhat obtrusive, they are versatile because you must purchase the lens separately, which allows you to change the field of view characteristics when ever you want. Also, box type cameras are intended for indoor use, but can easily be converted to outdoor use by placing the camera in an outdoor rated housing. Next in line is the dome camera. Dome cameras are used indoors or outdoors but it seems as though the majority of their applications lean toward indoor installation and mounting. These cameras are fast becoming competitive with box cameras because they are small and unobtrusive, versatile with many features, and are easy to mount to the wall or ceiling. Dome cameras can be purchased as indoor, outdoor, or indoor/outdoor models. The can also be sold as vandal proof because once they are properly mounted on the ceiling it would be very difficult for a vandal to change the position of the camera. Finally, there is the bullet camera day night or just a plain bullet camera. They are so called because their shape resembles the shape of a bullet. Bullet cameras may be mounted in several different ways. Regardless if they are mounted on the wall or ceiling, bullet camera mounts normally have a bit of an extension arm that aids in getting the camera in the exact position you desire. The down side to this is that the camera can become vulnerable to vandalism because it can be easily repositioned. Now that we’re familiar with the types of cameras, let’s talk a little bit about how a bullet camera day night works. As a matter of fact, all three types of cameras produce digital video images in the same manner and this is how they do it. The lens’ job is to gather the reflected light from images in its field of view, and focus them onto a very small censor chip (the chip ranges from 1/4 to 1/2 square inch). The sensor chip is a highly specialized electronic chip that can convert light energy into electrical energy. The electrical energy can be measured and the values used to recreate the actual image as a digital video image on an electronic display monitor. There are two different type of bullet cameras day night: 1) Is the true day night camera and 2) is the infrared day night camera. The true bullet camera day night has an incredibly sensitive chip that can utilize the smallest amount (starlight for example) of light to produce a full color night-time video image. 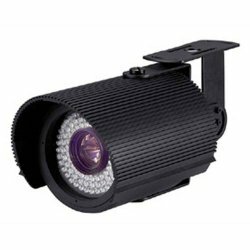 The Infrared camera is not quite as sensitive and it uses infrared Light Emitting Diodes or IR LEDs to light up its field of view. Although this infrared light is seen and processed by the camera, the human eye cannot detect it. Therefore, this camera’s light goes undetected while producing high definition, crisp images. However, since IR light is outside the visible spectrum, it cannot produce color images like a bullet camera day night; IR images are monochromatic or black and white. 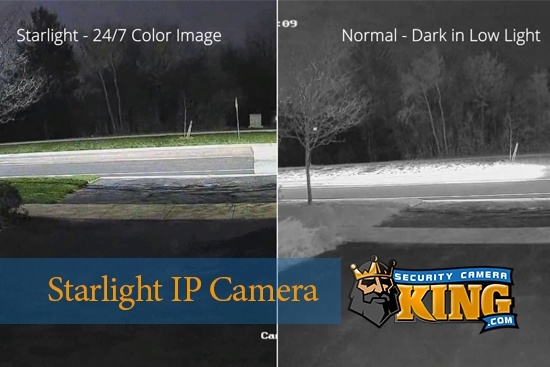 So a true bullet camera day night is able to produce clear, color visible video images conditions with the least amount of light available while the IR bullet camera does so by the use of IR LEDs. Generally, the more LEDs used to produce infrared “light” the longer the range of the camera in total darkness. To summarize, the bullet camera day night is a versatile digital video security tool. It provides the same quality video as box camera but doesn’t require an additional housing. It provides the capability for true day night or IR imagery like a dome camera but it has a much longer range potential due to the size and shape of the camera.